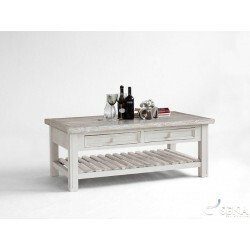 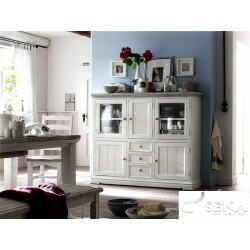 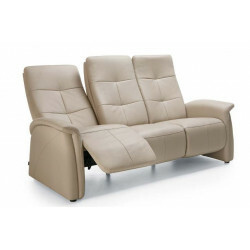 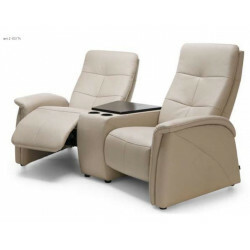 At Sena Home Furniture, we know how difficult it may be to combine your new furniture so as to create your ideal room. 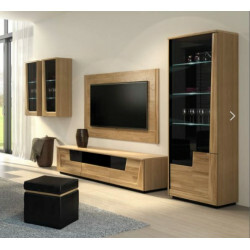 That is the reason why we placed our furniture into sets that will not only help you find out which fits you the best but also it will be easier for you to combine each with another. 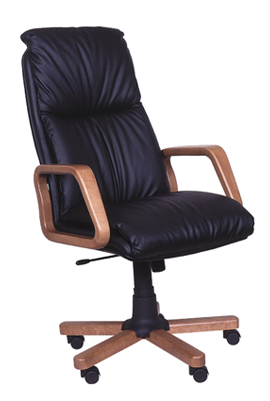 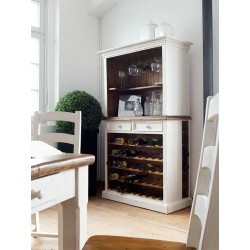 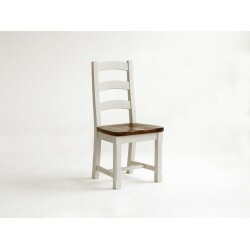 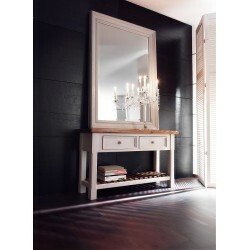 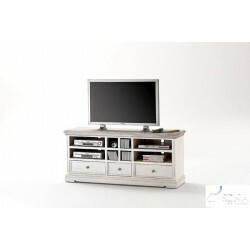 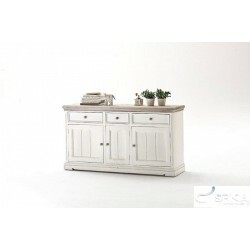 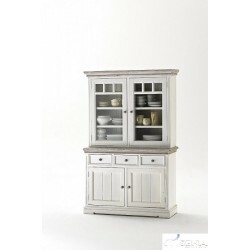 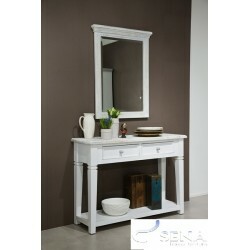 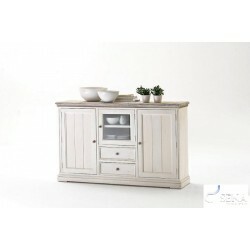 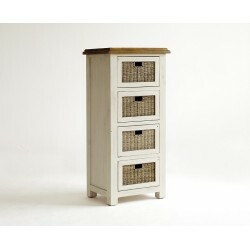 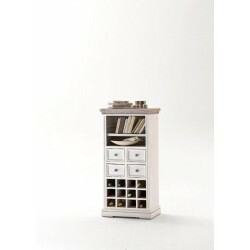 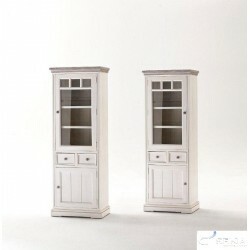 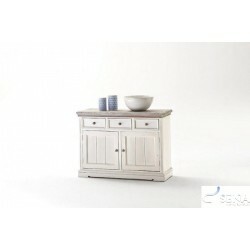 Moreover, in our Wooden collections, you can find out a wide variety of furniture. 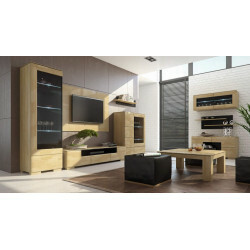 We can offer you the Furniture Set you were always dreaming for, even if you are looking for a Retro designed Furniture Set such as Madie or for a modern wooden Furniture Set such as Corino. 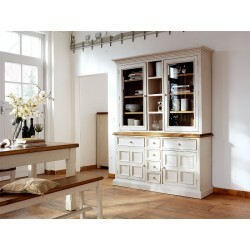 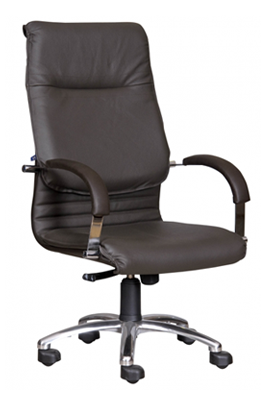 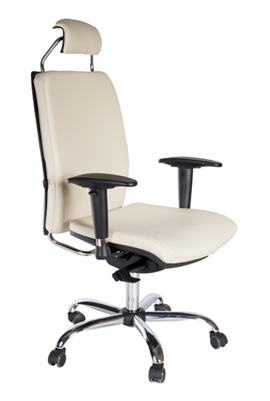 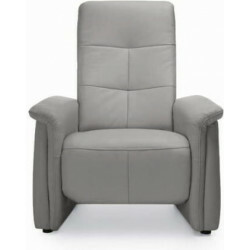 Last but not least we can guarantee you that all of our furniture is made by the best quality of materials. 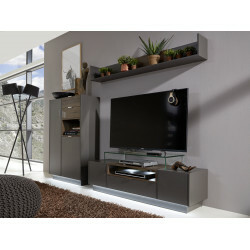 If you are looking for some great interior inspirations then our sets catalogue is the best way to do so! 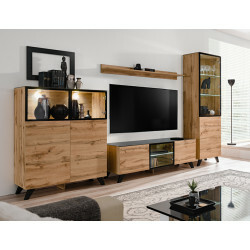 Not only you are able to find sets in order so as to know which one to combine with which but also they come with different styles, sizes and shapes to make it easier for you to find your new furniture! 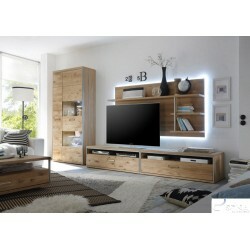 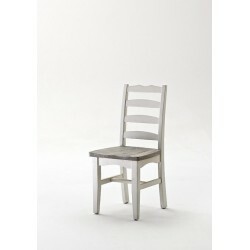 Our wooden furniture set varies in terms of style and room. 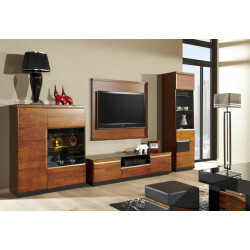 You are able to find modern, elegant or even classy collections. 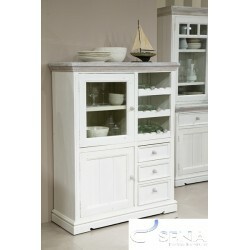 All of them include all the essential furniture for a dining room or a living room. 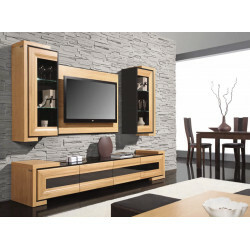 So the only thing you have to do is to scroll down on our robust catalogue and select the furniture either for the same set, so as to create a consistency in your rooms, or from different sets so as to be more playful and creative with your house!